More than 166,000 people are trapped in social care debt with over 1,100 having been taken to court by local authorities over the past two years, according to GMB analysis. 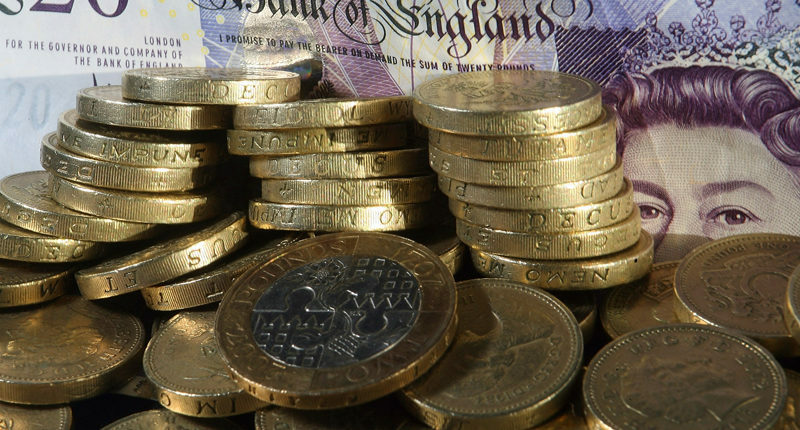 Almost half of the 166,000 people (78,000) in arrears on their social care payments have had debt management procedures initiated against them by their authority for non-payment of social care charges, the GMB said. Sharon Wilde, GMB National Officer, said: “These stark figures show the UK’s social care ticking time bomb has now blown a gaping hole in families’ finances. “We need a clear, coherent strategy for funding social care now and in the future.